Occupational therapists help you regain your ability to perform your daily activities through programs that are specially made for you. We at F.A.B. 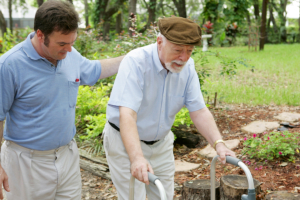 LLC Homecare Services have occupational therapists that will help in creating various programs and interventions that will aid you in achieving and improving your independence and quality of life.